Temperature readings accurate to ±0.5°C (typical) from -25°C to +85°C without calibration. Customized transmission rates for your application. 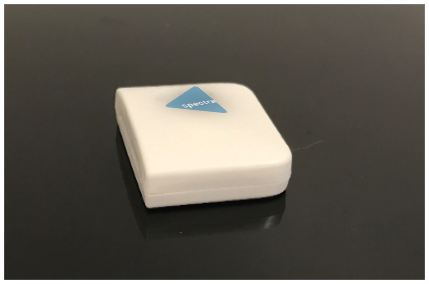 Free online monitoring system for the first 5 sensors. Login to view temperatures and historical data. Additionally, get unlimited alerts via SMS text and email with prime account. *Temperature range may also be limited by the design and/or state of the batteries. **Actual range may vary depending on environment. ***Battery life is determined by sensor reporting frequency and other variables. 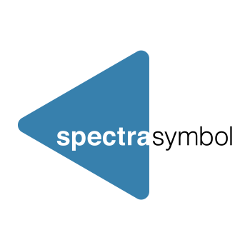 The Spectra Temp Sensor remains low power by turning on at a set interval, reading the voltage from the temperature sensor, computing the temperature based on the voltage from the temperature sensor, transmitting the temperature to the gateway, and going back to sleep. Sensors are powered by a replaceable 3.0 V coin cell battery. It is recommended that you set the transmission rate to no faster than once per hour to preserve battery life. This product is designed for applications similar to indoor conditions (temperature, humidity, other elements). Using the sensor under the following conditions may cause failure. Locations outside of the specified temperature range.